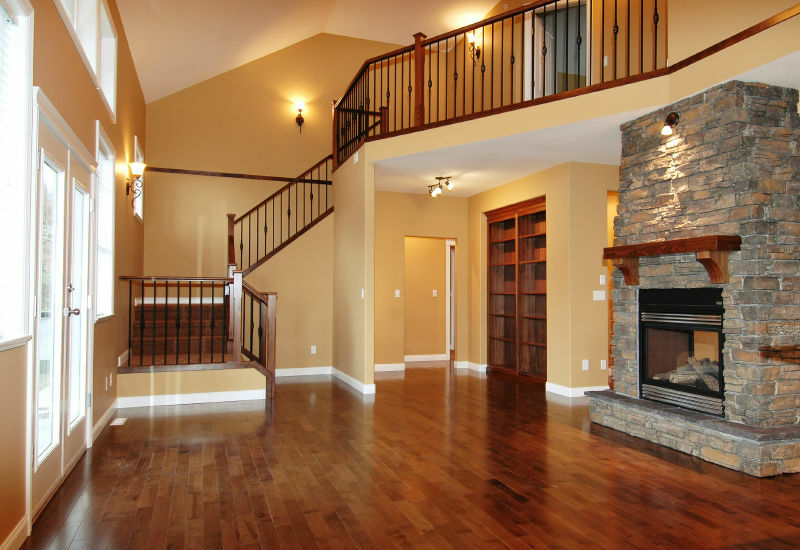 Are you trying to decide what types of flooring to install in your new or existing home? When it comes to residential flooring in Los Angeles, the most popular types are tile, laminate, hardwood and carpet. The type you choose will depend on your lifestyle and the room in which you are installing the new floor. For example, kitchens and bathrooms are not ideal places to install carpet. Instead, most flooring installers recommend installing engineered hardwood or tile in rooms that are prone to experiencing water spills. There are three general types of tile flooring, including ceramic, porcelain and engineered. Ceramic and porcelain tiles must be laid on surfaces that are completely level and do not contain any irregularities. Engineered tiles can be placed on floors with minor irregularities. Tile residential flooring in Los Angeles is great for rooms that experience a lot of humidity, like bathrooms, kitchens, utility rooms and basements. Tile is considered to be extremely durable, versatile and long-lasting. It is typically manufactured from several different types of minerals, including clay, talc and limestone. Homeowners typically choose hardwood residential flooring in Los Angeles because of its beauty, durability and ability to be resurfaced and restained when it starts looking faded or experiences chips or scratches. There are two types of hardwood flooring, including natural hardwood flooring and engineered hardwood flooring. Natural hardwood flooring can be placed in dry rooms, like bedrooms, dining rooms, living rooms and hallways. It is not recommended for rooms that experience frequent spills or humidity. Engineered hardwood can be placed in any room in your home, including kitchens, bathrooms and basements because it is water resistant. Laminate residential flooring in Los Angeles is the perfect choice for homes with a lot of traffic due to pets, children and frequent visitors. This type of flooring is water resistant and chip and scratch resistant. It can also be purchased in a variety of different patterns and textures, including wood, stone and tile. Carpet flooring is an incredibly popular choice for many homeowners due to its affordability and a wide range of colors and styles. Popular styles of carpet include Berber, plush and carpet tiles. Plush carpet is great for bedrooms while Berber carpet is great for high traffic areas, like hallways, entryways and family rooms. Carpet tiles work well for basements or extremely high-traffic areas where you anticipate having to replace sections due to wear and tear. Here at Landmark Construction Crew, we offer many different types of residential flooring in Los Angeles, including hardwood, laminate, tile and carpet. To get a free quote and to learn more about our residential flooring options, call us at 818-319-4970.